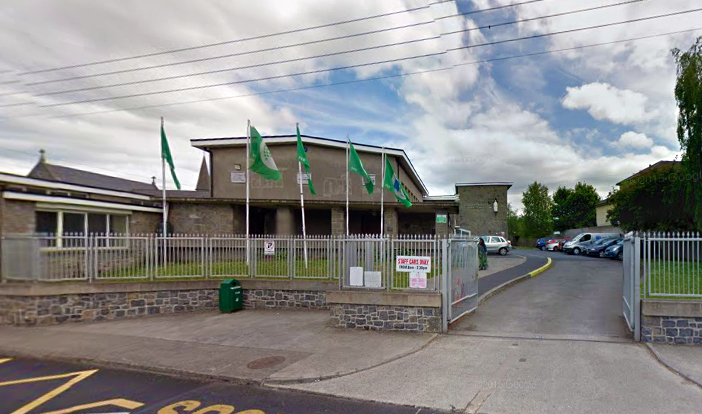 Scoil Mhuire was built in 1950. It was a single story building until the number of pupils was so great that all the upstairs rooms had to be built in 1957. However the history of Primary education for girls in Clondalkin goes back much further than 1950. In the early 1800s, Mrs. Caldbeck of Moyle Park. House started a school for girls in the gate lodge of her house. That gate lodge was on the right hand side of the entrance to Moyle Park. College. In 1810 the lodge at Moyle Park was too small and the school moved to Orchard Gate Lodge where OMAC house now stands. Mrs. Caldbeck died in 1840 and left £2000 in her will to establish a convent of nuns devoted to the education of children. The Parish Priest, Fr. John Moore, bought 12 acres of land for £300. He had the church and convent built side by side. The Convent building was ready by spring 1857. He then wrote to the Presentation Sisters in Carlow, asking them to come and teach the children. On Dec 7th, a group of nuns, Sr. Joseph Coslett, Sr. Regis Coslett and Sr. Stanislaus Mulcahy, arrived at Clondalkin railway station. They were welcomed by Fr. Moore, the villagers and a procession of young girls. The convent was officially blessed next day, 8th Dec; the school opened and over 200 pupils registered. By the end of the 1940 's, the population in Clondalkin began to grow. The number of pupils on roll increased to 400. By 1970 it rose to 1,800. To meet the needs, the nuns built a new primary school Scoil Bríde soon followed by another Scoil Mhuire 1950, and then another storey 1957. 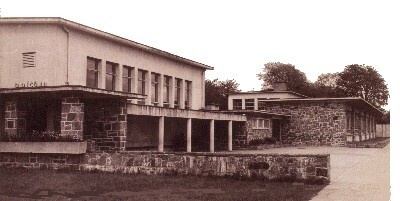 Finally Scoil Íde and Scoil Áine were built in 1967. Girls from Scoil Mhuire went on to receive Secondary School Education in the original school rooms in the convent until 1970, when the post primary school, Coláiste Bríde was opened. 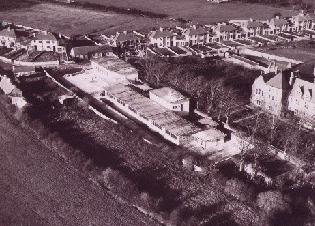 All the schools, the Church, the Convent and St. Cecilia's Presbytery are built on the original 12 acre site.